Our lives are filled with challenges and uncertainty. 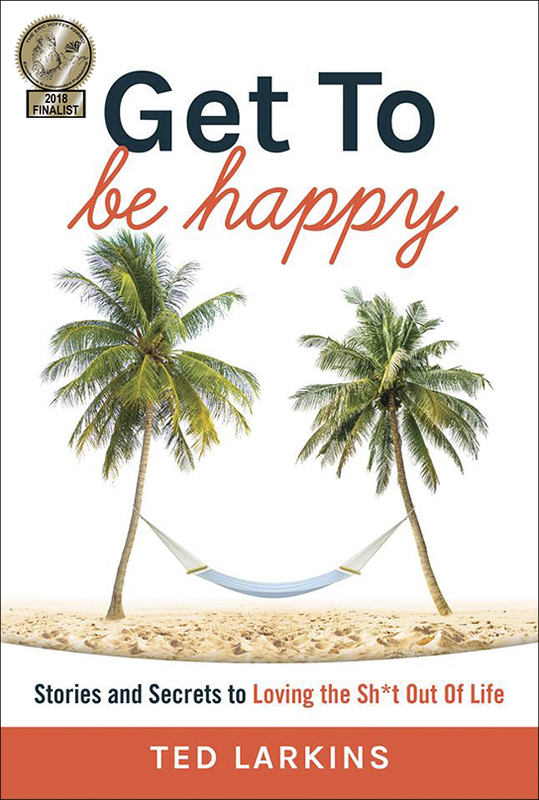 We are faced with decisions everyday that affect us, our businesses and the ones we love. It’s how we approach those decisions that determine our state of being. 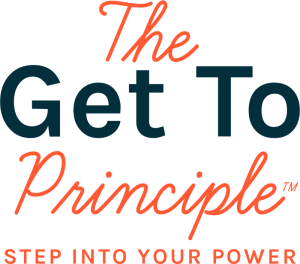 In his presentation, Ted shares The Get To Principle; the ability to approach life from the power of “I Get To” as opposed to the victim feeling of “I have to”. 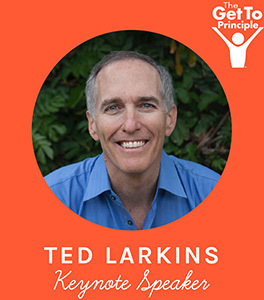 Ted Larkins is an accomplished business executive and entrepreneur with a focus on international licensing. Ted co-developed a leading entertainment licensing company in Tokyo, representing major movie studios including Paramount Pictures, Sony Pictures, and 20th Century Fox. He’s worked on projects with Jon Bon Jovi, Jack Nicklaus, Mariah Carey, Celine Dion and many other artists. He is on the board of directors of the Licensing Industry Merchandise Association (LIMA), co-chairing the charity committee and sitting on the executive committee. He is a guest lecturer for the UCLAx Entertainment Studies and Performing Arts program.